Eminent Domain and Home Owner Associations--A Minneapolis Real Estate Attorney Explains What You Need to Know — Minneapolis MN Real Estate and Eminent Domain Lawyer | Morphew Law Office, P.L.L.C. How Does Eminent Domain Work with a Home Owners Association? What Rights Do Property Owners Have? A Minneapolis Real Estate Attorney Explains It All. Love it or hate it, your HOA helps keep your townhome’s grounds and common areas maintained and looking beautiful. But what happens when the government needs part of your HOA’s common areas for a municipal or county project? Can your HOA negotiate with the government, and what rights do you have as a homeowner? Most townhome and condo owners understand that they own their unit and the HOA collectively owns the grounds. You pay dues to your HOA to cover maintenance, repair, replacement, and upgrades to the common areas you share and enjoy with your neighbors. 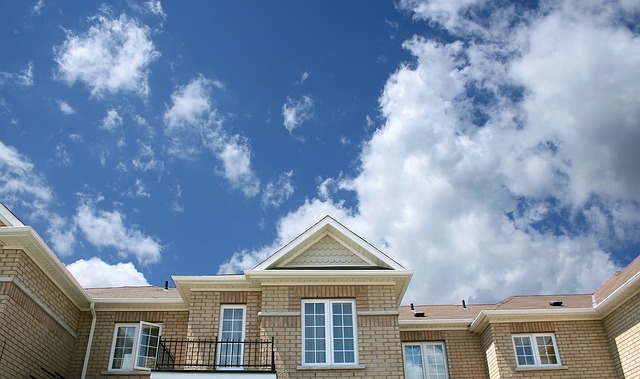 Nearly all HOA agreements have declarations regarding easements for common areas. An easement is the right to cross or use someone else’s land for a specific purpose. In most cases, HOAs have clauses in their agreements that allow government and other entities to cross or access common areas for specific projects. For example, the electrical company may access part of your common area to update your services or install new equipment. But sometimes, the government wants more than to simply use your common area—it wants to take part of it for a road, utility improvement, or other public works project. Now what? When the government wants to take part of the common area through eminent domain, it will reach out to your HOA. It will make an offer based on fair market value for the property it needs to take, just as it would with any other property owner. And just like any other property owner, your HOA has the right to negotiate just compensation for the land. I highly recommend your HOA work with an eminent domain attorney throughout this complicated process. Where Minnesota law gets grayer is the government’s responsibility toward individual homeowners when it purchases land from an HOA. The government will typically argue for whatever interpretation of the law that requires it to pay less. So, it’ll present its offer as a take-it-or-leave-it deal just for the land. However, disruption to your common areas costs you more than just price-per-square-foot. You have a right to just compensation for increased road noise near your home and other construction-related interference. The HOA represents you, the homeowner. By extension, any offer to purchase HOA property through eminent domain should also include compensation for individual unit owners, too. Wondering if an upcoming road or public works project is going to affect your townhome’s common areas? Contact eminent domain attorney Jon Morphew at Morphew Law today.